On pace with one of the world’s best-loved and most recognized retail brands, Target Strategy & Innovation is focused on the future. We are at the center of developing and enabling how Target evolves to meet the changing needs of our guests while winning a competitive global retail marketplace. Here, you’ll partner with internal contacts and external firms in a wide variety of roles—whether you’re a technical engineer in San Francisco or a corporate strategist at Target headquarters in Minneapolis. 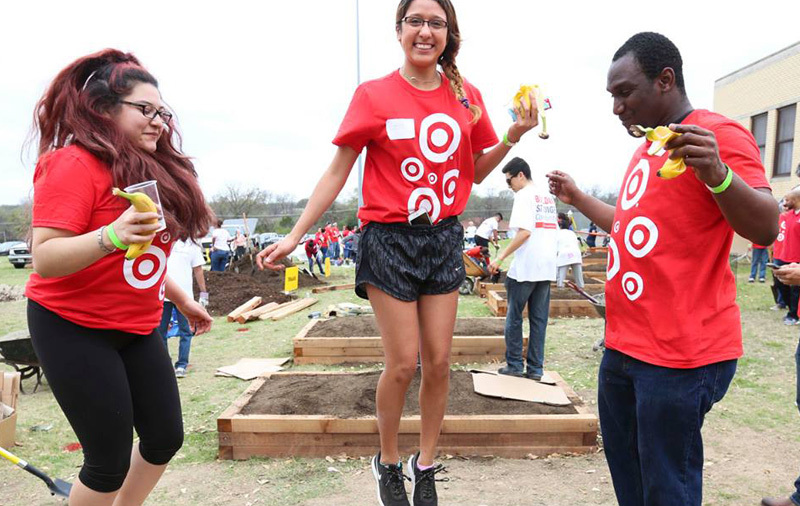 Do you love the idea of helping to shape Target’s long-term strategy development? Are you a champion for rigor and process to ensure successful strategic planning? Can you bring your energy and big ideas to the table in order to build momentum in new business innovation? Then bring your talent to the game and join us in bringing to life a portfolio of initiatives designed to move Target forward. A role within Operational Excellencemeans working with courageous business leaders to forward their success bysolving Target’s most meaningful enterprise challenges for sustained growth. You will lead a rigorous problem solvingapproach to help Target achieve financial and operational goals. As a Sr. Process Engineer, you will support the work necessary to advance the business, analyze root causes of gaps, and provide key data and insights as a part of the deployment of the lean system to a process or business area. You will need to be flexible and adaptable in order to support an environment that reinforces continuous improvement of business processes, to enhance the value of the service they provide to guests. Using a hands on approach, you will support the diagnostic, design, and implementation of Lean tools within the business consistent with Target’s Operational Excellence program. You’ll analyze project metrics, create reports that measure process performance against project initiatives and goals, and provide leaders with status updates/feedback. You’ll aggregate inputs of core strategies and utilize problem-solving efforts on key projects to improve quality of the overall outcome. In addition, you will coordinate and lead both small and large groups (junior to mid-level management) and support working sessions with business stakeholders that drive to conclusions, agreement and outcomes. Working with the Director of Operational Excellence, you’ll executing detailed work plans, schedules, project estimates resource plans, and status reports. Over time, you’ll develop your skills to become a subject matter expert on the implementation of projects/initiatives in Target’s Operational Excellence practices of process improvement. Core responsibilities of this job are described within the job description. Job duties may change at any time due to business need.